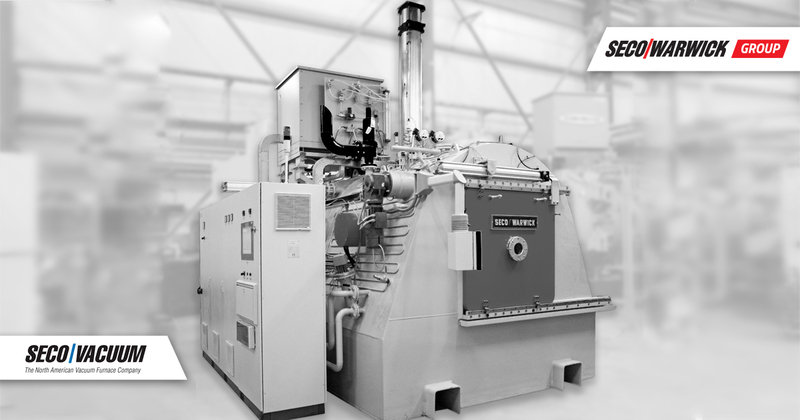 A global manufacturer of steel and specialty alloys has purchased a SECO/WARWICK nitriding system with vacuum purge and two tempering units to support their expansion in Mexico. 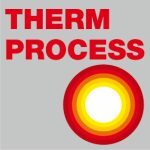 The tempering furnaces will be paired with two existing systems, while the large nitriding unit will stand alone, equipped with ZeroFlow® gas nitriding technology. 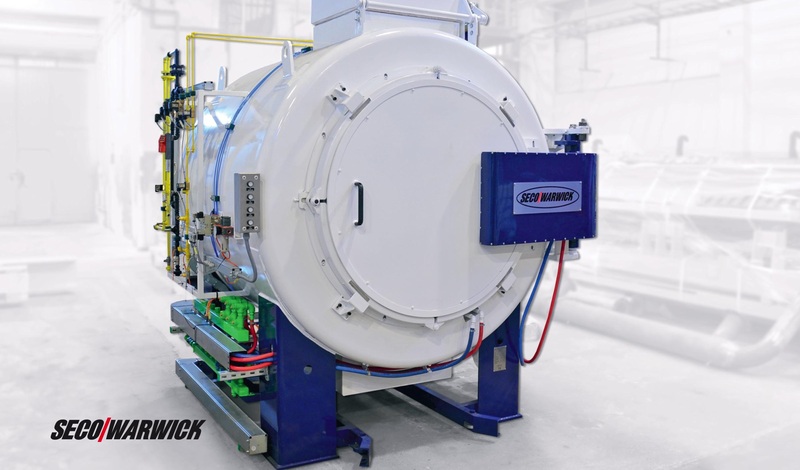 The two SECO/WARWICK standard box (chamber) tempering furnaces feature a rugged, heavy duty industrial design for uniform heat treating and tempering a wide variety of parts. Also included in this package were comprehensive Professional Technical Services including pairing the new equipment with existing systems, start up, and commissioning of the completed heat treating lines. “Serving our global partners is the primary reason that SECO/WARWICK has introduced both the ZeroFlow technology and the new Professional Technical Service program. This is a good example of our Service program in action, supporting our customers by pairing new equipment with their existing manufacturing cell enabling them to get the most value from their capital purchase,” commented Jonathan Markley, Managing Director, SECO/WARWICK, USA.